Aliko Dangote is not just Africa’s richest man, he is also popular for giving a substantial part of his money away to the needy. The philanthropic gesture of the President of the Dangote Group has earned him a spot as the sixth most charitable man in the world. The recognition came from Richtopia, a United Kingdom-based digital periodical that covers business, economic and financial news. Warren Buffett, Bill Gates and J.K Rowlings occupied the first three positions, while Oprah Winfrey and Elon Musk were in the fourth and fifth positions. Aside from Dangote, the Chairman, United Bank for Africa Plc, Tony Elumelu, was 11th on the list, making him the second Nigerian in the top 15. 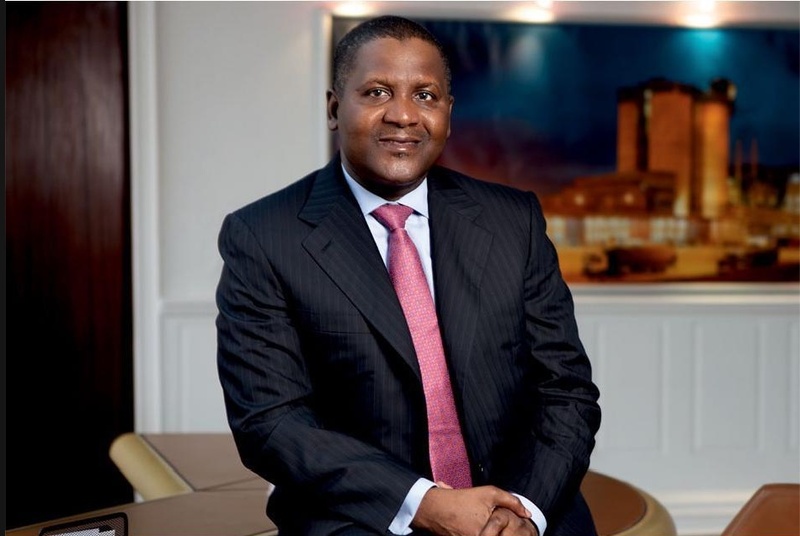 Dangote recently endowed his Aliko Dangote Foundation to the tune of $1.25 billion. The foundation was started in 1981 with a mission to enhance opportunities for social change through strategic investments that improve health and wellbeing, promote quality education, and broaden economic empowerment opportunities.